Are SEO Companies Worth the Money Spent? If you are learning more on the importance of search engine optimisation for your business, you are likely wondering if it is worth it to spend any money on one of the reputable SEO companies that offer services to help your business. 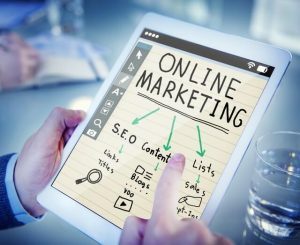 These companies do charge a fee for their services but that is because they are putting in a lot of effort to help business owners get better rankings online while increasing their online presence. Not sure if the services that are provided are worth the money you will need to spend? 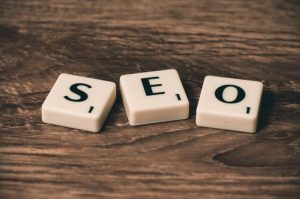 The best way to figure that out is to learn more about the services that are offered including our SEO Services in Chester and the ways in which those services can make a difference for any business owner. One of the services offered by SEO companies is the site audit. Many business owners struggle to figure out why they are not getting enough traffic or making the number of sales they were hoping to make by a specific time. In many different cases, the website is one of several issues. For example, content on the site may not be optimised or organised, causing frustration for consumers that will eventually keep them from coming back. The site audit is such an important component of the SEO process because business owners need to know what they are doing wrong and what they need to do to fix possible errors that are keeping them from getting more traffic and making more sales. 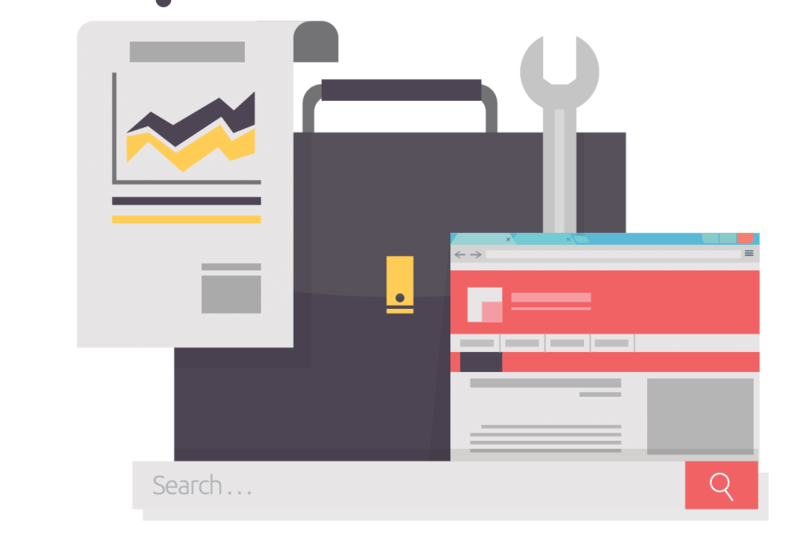 The SEO company, such as our SEO Company in Wirral will carefully review the website, looking for errors, reading through content, checking for broken links, and timing the page load speeds. Once they are aware of those potential issues, they will create a list of what types of changes must be made while offering to help the business owner with the process of making those changes. Many sites lack substance because they do not provide the high-quality content that consumers are looking for when they are visiting a website. The specialists that work for the SEO company know how crucial it is to have the right content created. However, many business owners skimp on the content or put certain content on their site that does not make much sense. The goal is to improve what is posted on the website, making sure it is valuable and interesting enough to increase engagement. It is important to have good content on a website, but that content also needs to be optimised properly. There are different ways to have the content optimised to improve search rankings and bring in a lot more traffic. For example, the specialists from the company may perform keyword research to find out which relatable keywords are commonly searched for by the consumers. Once they have a list of those keywords and even short phrases, they can work on having content created that includes the keywords while still making sense and offering plenty of valuable information to the consumers. While having quality content created for their clients, the specialists are also going to want to focus on link building. Link building is a strategic process that involves linking certain keywords back to authoritative websites, including government websites and other reliable source sites. The process is often included in any SEO service package because it typically helps to boost rankings on the search engines, letting sites like Google know that the website is legitimate and provides something of value to visitors. The SEO specialists provide numerous services that can help business owners achieve an even greater level of success. They will put a lot of effort into making changes to the website, adding optimised content to each of the different pages, and even working on link building to help with rankings. The specialists will consult with their clients before coming up with customised SEO strategies that are going to help each of their clients have even more success with getting a lot of traffic and getting more people to pay for the services they provide. SEO companies are certainly worth the money spent because the specialists will take care of various tasks that will get your business to grow and get much more positive attention over time.